We are pleased to inform you that Cirque du Soleil will be holding a Social Circus training in Budapest, Hungary from January 11th to 15th 2016. 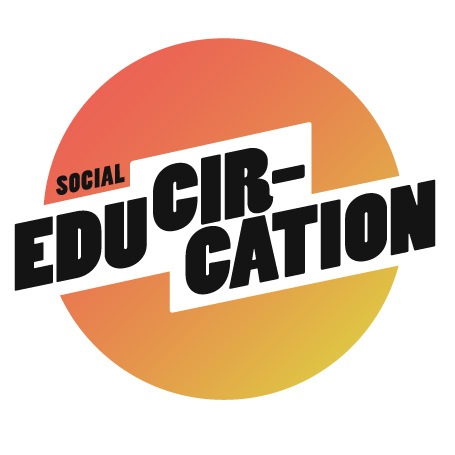 This training is organized in collaboration with the Educircation network and Pedagogika Cirkus primarly for the Central European countries to enhance social circus activities and its professional level. The basic social circus training program of Cirque du Soleil purpose is to prepare circus instructors and community workers for conducting social circus workshops with at-risk people. The training also seeks to help them better understand the overall context of social circus intervention. It also aims to develop the skills needed to intervene appropriately with partners in a varied and multicultural context. Please note that the pedagogical approach used in this training includes different experiential activities, games and discussions, but very little circus techniques. The number of participants is limited, so we invite you to express your interest by filling up this survey before September 30th . We will contact you in the course of October to let you know the outcome of your application. 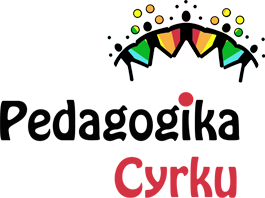 Please note that the training is divided in two different parts, the second part of the training will be held in September 2016 in Lodz, Poland, participants need to engage to both trainings. The course is offered at no cost to participants, but we are unable to offer any expenses towards accommodation or travel. Lunch and tea/ coffee will be provided throughout the week. Please note that filling this 22 questions form will take you 10 to 15 minutes. Also, keep in mind that this form has to be filled completely at once. For further information, please contact Zuzanna Jarmakowska at zuzanna.jarmakowska@gmail.com or at +48 607 450 171.